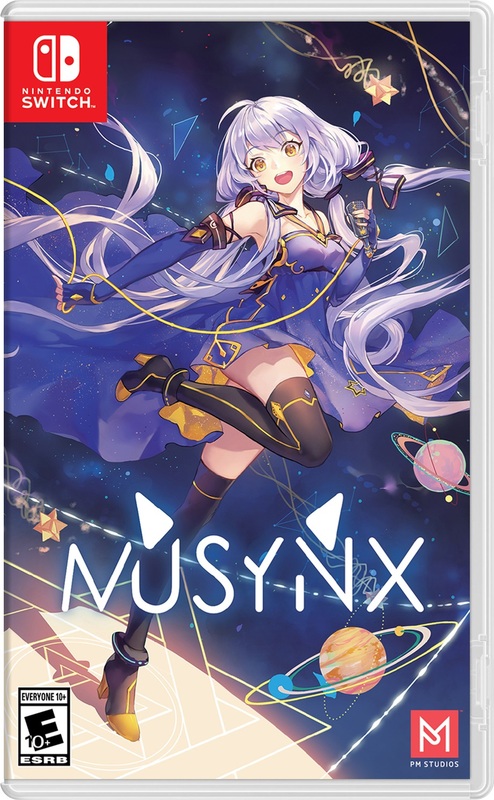 PM Studios and acttil have announced they’re bringing to MUSYNX to Nintendo Switch in North America this June 19th 2018, both physically and digitally. The first 5000 copies will get limited edition cover art featuring famous Chinese Vocaloid, Stardust. Once they’re gone, all future copies will have the standard packaging art. 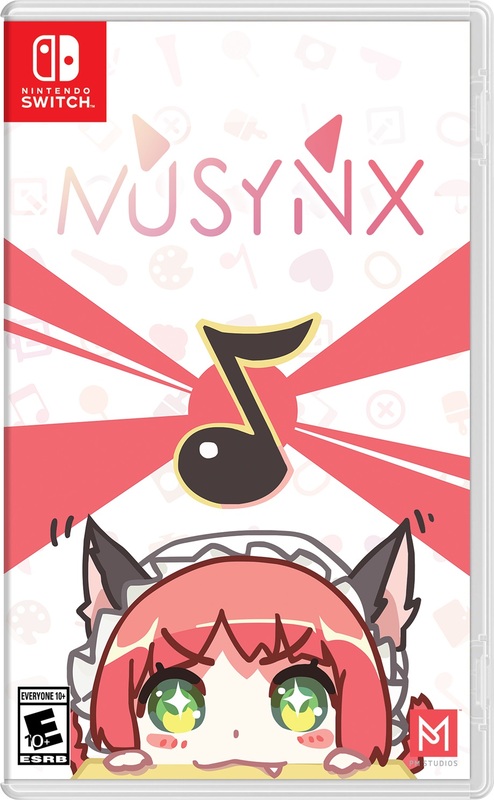 MUSYNX will also be coming to PS4 and Vita digitally on the same day. Physical copies will be released by Limited Run Games at a later date. With more than 50 songs available, MUSYNX is the next choice for rhythm game fans to enjoy. The game mechanics are simple and organic thus putting players to the test with beats unlike any other. There are multiple difficulty levels and a large range of genres to choose from, including pop, classical, trance, vocaloid, R&B and more. More information about DLC will be announced soon.